Now that we’ve moved ourselves out of our condo and into Stacey’s Air B&B, our lives have slowed down enough that I can start fitting some rides in again. Life is still pretty hectic, but most days now we’re getting thirty or more miles in. 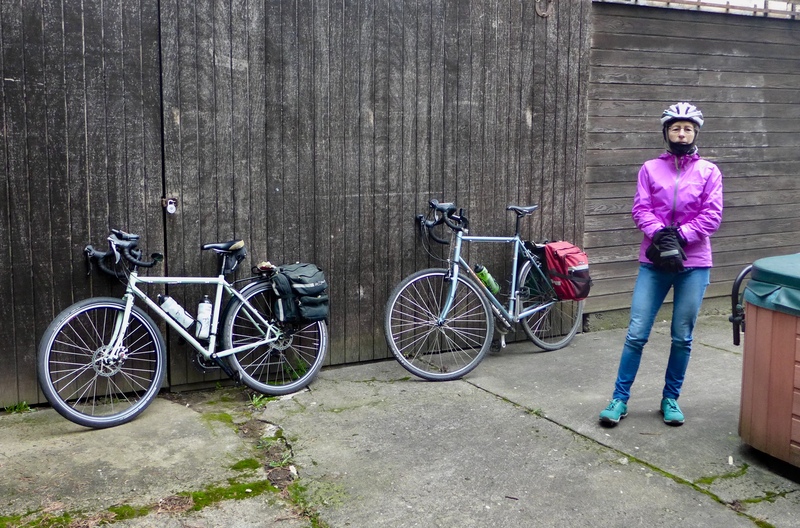 We’re making the rounds of our favorite local rides, enjoying them while we still can – after this month, we won’t be in Portland all that often.